We have given our Tour Guides services by our well qualified and experienced tour guides to many Event Companies for Conference, Delegates and VIP Corporate Guests. 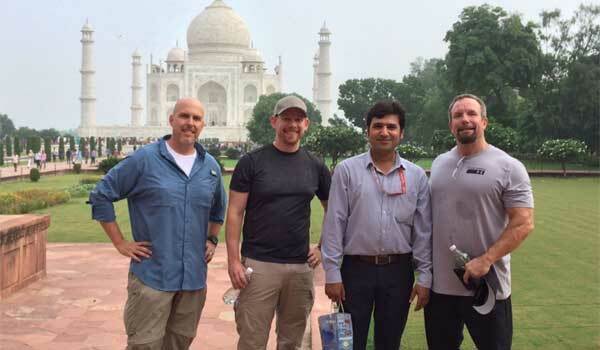 Also, We have served our tour guide service successfully to many Group/FIT visit of Taj Mahal and other monuments of Agra, organized by Medical/Pharmaceutical Companies, Business/Travel organization & Embassies. 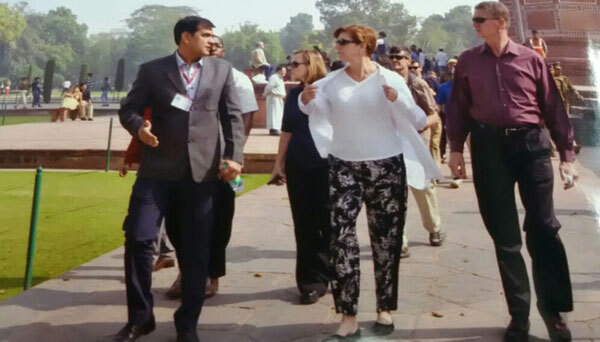 If you have a dream to organize the perfect visit of Taj mahal then we will ensure that it becomes a reality. We have given our tour guides services to many Companies some are as below. Ms. Lori Robinson - General of Airforce, USA. 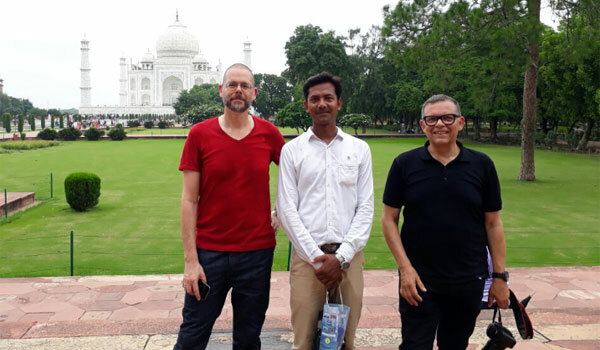 Tour Guide services was being provided by Mohd Shahnawaz Khan for Taj Mahal Sightseeing from American Embassy, New Delhi. 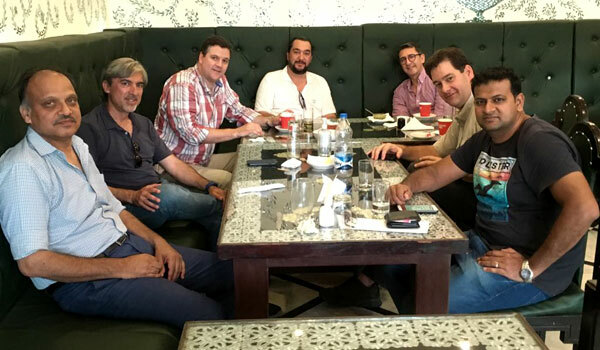 Guide Service provided to Volvo Delegates from Mexico on Date 12/05/2018. Tour guides provided for Bajaj Finserv Event for 350 Guests. Event held in Hotel Marriott in Agra City on date 08 & 09 of August 2017. This event was organised by Envisage Events Company. This event was held in New Delhi. 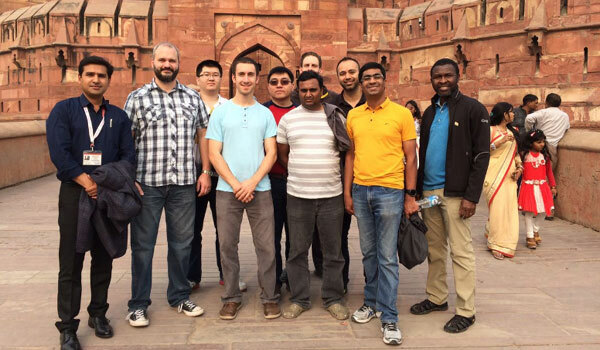 Therefore for this company's delegates, we have provided our expert tour guides for the sightseeing of the Taj Mahal. 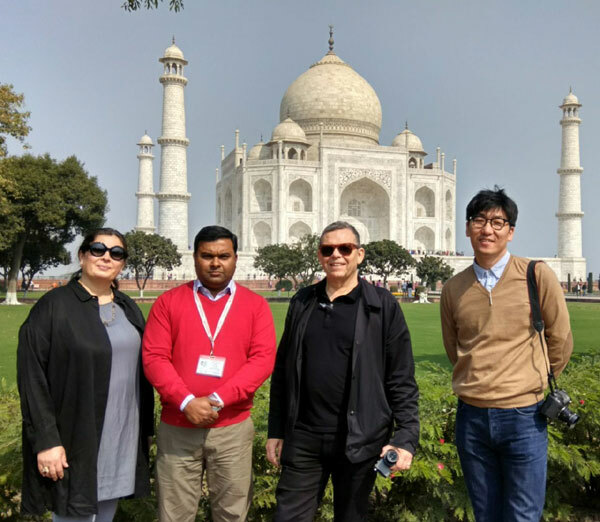 Tour provided to Mr.Peter Schreyer (President & chief design officer of Hyundai motors group, Germany) & Mr. Kim Tong sik from Korea on date 08/02/2018 by our tour guide Mr. Ikbal warsi. 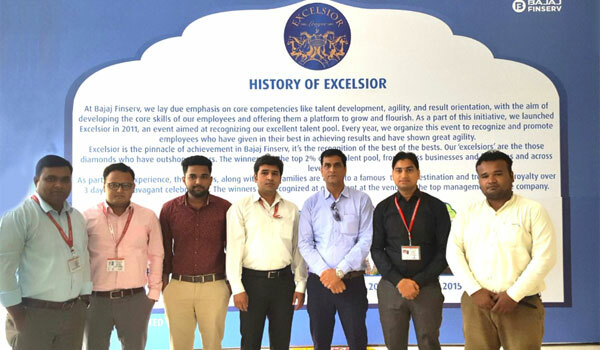 On Date 28th-August-2017, Tour Guide Service given to Mr. M Jason Bowling (Director of Global Workplace Services at Rackspace), USA. Mr. Jason Was enlisted in the US Army months after graduating High School.